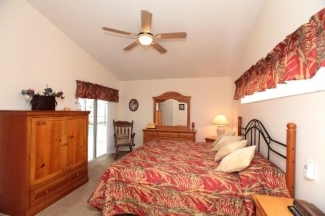 The Ward Florida holiday villa is situated in one of Floridas most beautiful & quiet communites GREATER GROVES, CLERMONT. 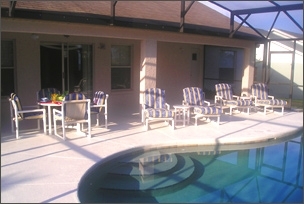 This luxurious Florida large 3 bedroom self catering holiday villa is available for rental all year round. 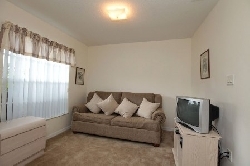 For more information on the Ward Florida holiday villa availabilty and rates click here. 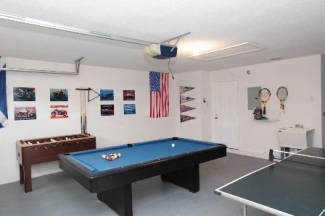 The Ward Florida holiday villa is a high quality privately owned vacation villa with a private pool based in Clermont Florida - right next door to Disney, Universal Studios and all of the theme parks and attractions of the Orlando area. Greater Groves, Florida is on highway 27, 2 miles north on highway 192 west. 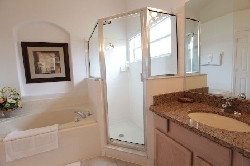 As well as the comforts of this beautiful Florida home, the community of Greater Groves, Clermont has many family holiday facilities for your pleasure, to ensure that you have a holiday in Florida to remember. A community pool, tennis courts, basketball courts and childrens play area. 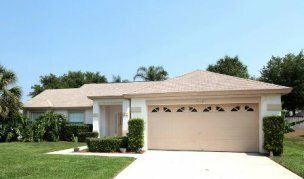 Greater Groves is only 10 mins from the WALT DISNEY RESORT and 25 mins drive from UNIVERSAL STUDIOS AND ISLANDS OF ADVENTURE. As well as the many other Florida theme parks & water parks. Florida has a lot more to offer than theme parks. People worldwide travel to Florida just for the Golf - there are many golf courses within a short drive of The Ward holiday villa. Legends and Highland Reserve to name but two. If you would like more information on the villa or facilities in the local are please contact us and we will be happy to assist. 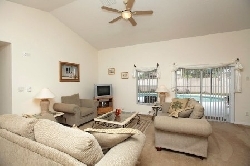 Our Villa is the perfect base for your Florida Holiday be it busy or relaxing!